iTube Studio Video Downloader is a dedicated software for downloading videos off of video streaming websites. It is user friendly, quick and efficient when it comes to finding the source of the video content. with iTube Studio, you can easily download videos either with a download extension for browsers, or using the video URL. In addition, iTube Studio has an in-built video recorder allowing to capture any online video or live sessions from your Mac or Windows PC. Let's have a quick glance at its other outstanding features. Why Recommend iTube Studio Video Downloader? Support more than 10,000 video sharing sites like YouTube, Vimeo, Facebook etc., enabling you to get any video you like. Download the entire YouTube playlist or channel, or save YouTube video to MP3 with only one click. Convert downloaded videos or local video to 150+ format, including preset for mobile devices. 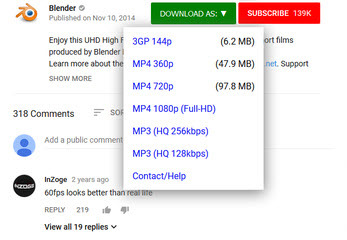 Easily download Ultra HD, 4K, 1080P, even YouTube 3D videos with no quality loss. Directly download media files from a sharing link of cloud storage like Dropbox, One Drive, Google Drive etc. without login. "Private Mode" to download videos into a password protected Private List which could only be seen by yourself. ImTOO Download YouTube Video for Mac is a fast and efficient tool for downloading YouTube videos. It has a user friendly interface and provides multi-lingual support for English, German, Japanese, French and Chinese Users. This program offers support for normal YouTube and HD YouTube videos. It also caters to heavy users by having an option for downloading multiple videos at the same time. The downloaded videos can then be set to play on a specific device including iPhone, iPad, Galaxy, HTC One, Moto X, Nexus, Kindle, Surface, Lumia, etc. 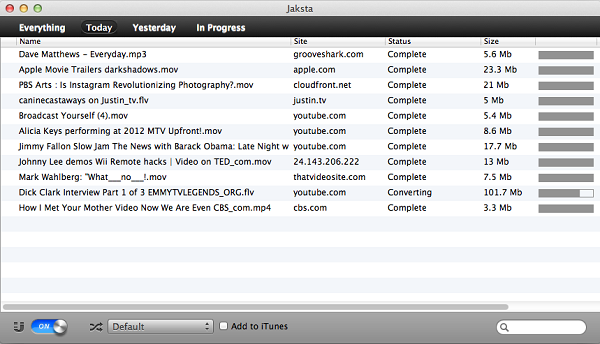 Jaksta Media Recorder is an easy to use video downloader. It records videos and audio as you play the file on the internet and it recording it directly from the originating server. The recording speed can also be set to 10x the pace of the playback speed. It is quick and easy, iTunes compatible and offers a 30 day money back guarantee. 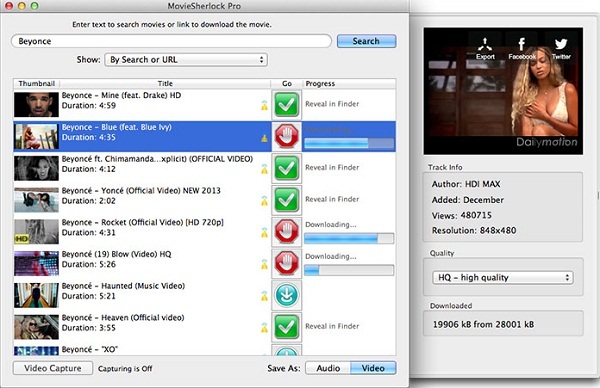 Any Video Converter Ultimate for Mac is another efficient to use video downloader. It supports a wider number of online video sites, has an inbuilt media player, and has an option to adjust the quality of the video. TubeMate is an Android app that provides the fastest downloading speed among all others. Even the HD and full HD videos can be downloaded fast using TubeMate. The application supports multiple formats. You can download and watch 3gp, MP4, FLV, and MP3 videos using TubeMate. It is possible to convert your favorite videos in MP3 or desired formats using this Android application. It also has an internal video player for watching the downloaded YouTube videos. Lifetime free tech support and upgrade. Option to check for automatic updates. Easy management of video files through customized preferences like video size and bitrate. Download videos with subtitles from YouTube and Dailymotion. Now it’s a time to discuss about the video downloader software available for mobile. With these type of downloaders users can easily download any type of videos without using computer directly on their mobile. 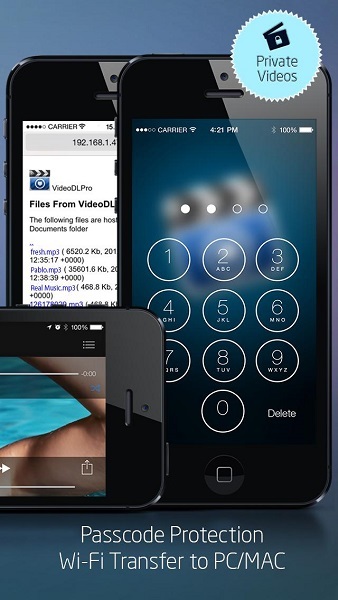 This free Video Downloader Plus software is available for ios users to download videos for free. This application supports iPhone, iPod and iPad devices to download videos. This application is able to download videos from YouTube, dailymotion, VEVO, Facebook and some more videos sharing sites. It supports somewhere 10 formats of audio and videos. There is no limitation about downloading videos using this application and it is totally available for free. There is a drawback of this app is that it’s not available in all the countries. If you want to use free video downloader application, first you need check that it is available in your country or not. McTube is a YouTube app and enables you to download YouTube videos easily. This website works only with YouTube. When you use this app, you can see it is completely designed according to YouTube only. Mostly all features of YouTube are available in this application. 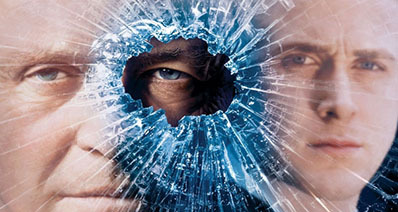 This app is compatible with ios devices only. Users can use it on iPhone, iPod and iPad devices easily to cache videos offline without any problem. This app is able to browse all types of HD videos from YouTube and download 1080P videos very quickly. Video Downloader Pro application is also available for ios devices users such as iPhone, iPod or iPad. This application is not available for free and you have to pay 3.89$ to use this application. This application has some good features than other 2 application which we have discussed above. So users can easily create a hot collection of their videos. This application supports YouTube to downlaod videos and supports so may videos formats Flv, wmv , mpeg, mpeg1, mpeg2, mpeg4, 3gp and much more. It allows you to download videos in background as well, but background downloading videos is limited to 10 minutes by ios. It is compatible with latest models of iPhones as well. iBolt downloader is a downloader application and is is a downloader manager itself. This application is compatible with all ios devices. If you are an android user, you can’t use this application. This app enables you to download videos very easily and quickly and manage them on your mobile as well. This downloader enables you to pause, resume or cancel downloading while downloading videos from YouTube and dailymotion etc. It supports so many videos sharing sites and high quality formats as well. MyVid videos downloader application enables users to download videos from different videos sharing sites. It supports all types of ios devices including iPhone, iPod and iPad as well. Users can easily grab videos using this application from any video sharing sites as per description of the publisher. Users can download videos by this app using copy and pasting url way. There are some features available in this application like rename videos, protect videos with password. It supports for international keyboards. In this part we are going to introduce some online videos downloaders. These downloaders don't require any installation of software in your mac or computer. You just need to visit website and paste url there and click on "Download" button. Some online downloader enables you to download plugins of their site as well, so users can download videos by installing plugin in their browser. But installation of plugin is not that important, because you can download without installing plugins too. This website is a good downloader to download videos from different videos sharing sites. This site enables you to download videos from YouTube, soundcloud and some more websites. Users can directly search for videos on this site by typing keywords or by pasting url as well. 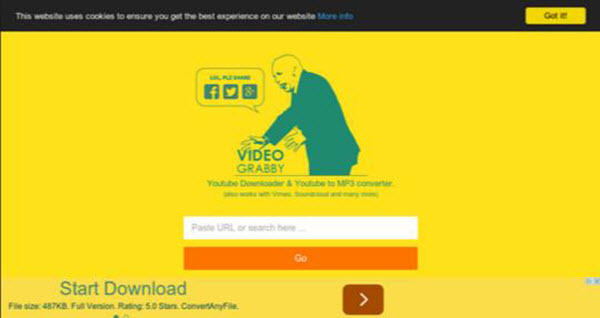 This site enables you to convert videos in some other formats. Savefrom.net website is a good online downloader but this website supports very less videos sharing sites. It supports only 25 sites. Users can’t download videos from more than 25 sites using this online video downloader. This website doesn’t allow users to convert video formats and they have to download what formats they found on the videos sharing sites. Easy YouTube video downloader express is by a plugin way to download YouTube and other site videos. This plugin is available for Firefox users only. It allows users to download songs in different available formats. Whenever you download videos using this plugin, you will see a list of different available formats of video files. You can choose and download according to your requirement.